Alicia Keener joined the Knoxville Symphony Orchestra in May 2018. She began playing the violin at age five as a Suzuki student and picked up the viola in high school. Alicia went on to earn degrees in viola performance from the University of Tennessee, Knoxville (B.M. 2013) and the University of Colorado Boulder (M.M. 2016), as well as studying string pedagogy at Texas Tech University (M.M. 2018). Alicia has performed at numerous summer festivals, including the Britt Music & Arts Festival, National Orchestral Institute, Brevard Music Center, Round Top Festival Institute, and Orford Arts Centre, among others. She also held a section viola position with the Lubbock Symphony Orchestra and has appeared with the Asheville Lyric Opera, Midland Odessa Symphony & Chorale, Oak Ridge Symphony Orchestra, and Permian Basin Opera. As a chamber musician, Alicia was mentored by the Takács Quartet at the University of Colorado Boulder and served as Instructor of Chamber Music at Texas Tech University. Outside of the classical genre, Alicia has collaborated with the Indigo Girls, Natalie Merchant, Mark Wood of the Trans-Siberian Orchestra, and the WannaBeatles. 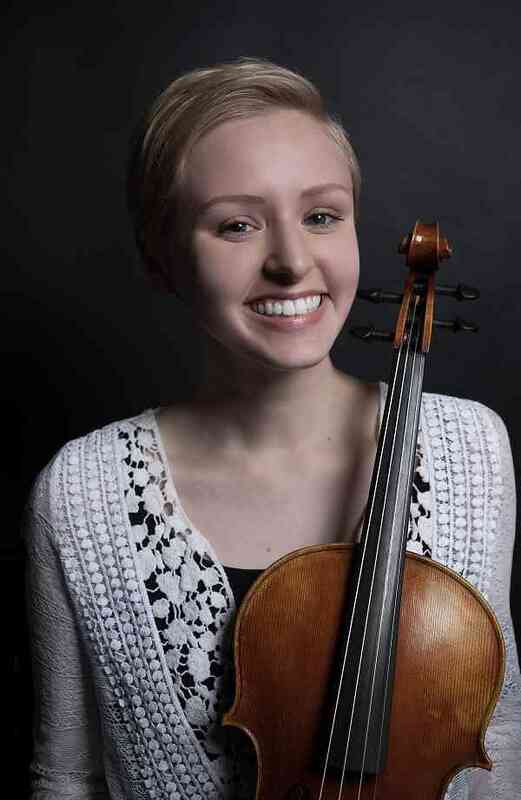 She became interested in early music and historical performance while studying in Colorado and enjoys expanding her musical boundaries through contemporary music and fiddling. Additionally, one of her favorite avenues of sharing music is through medical and wellness outreach. Along with teaching private lessons, Alicia loves to travel and hike as often as she can.